Mr. Goehring has 25 years of investment experience specializing in natural resource investments. From 2005 until the end of 2015, Mr. Goehring was the portfolio manager of Chilton Global Natural Resources Fund. This dedicated natural resources focused hedge-fund grew to over $5 billion of assets under management at its peak. Prior to joining Chilton Investment Company, Mr. Goehring served as the manager of the Prudential-Jennision family of natural resources funds between 1991 and 2005. These funds accumulated over $3 billion of assets under management at their peak. 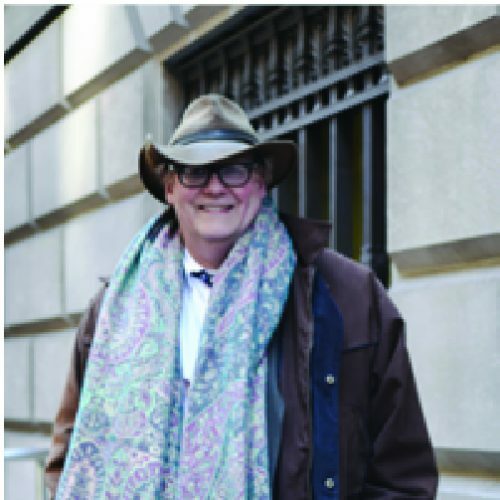 Mr. Goehring started working on Wall Street in 1982 in the Trust Department of the Bank of New York. He holds a Bachelors of Arts degree with a major in Economics and a minor in Mathematics from Hamilton University.